Jess Kidd was brought up in London as part of a large family from County Mayo. 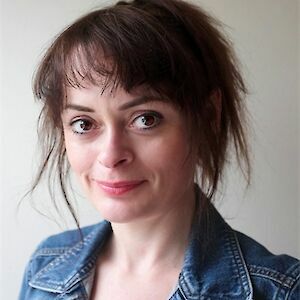 Her first novel, Himself, was shortlisted for the Irish Book Awards in 2016 and she was the winner of the Costa Short Story Award in the same year. In 2017, Himself was shortlisted for the Authors’ Club Best First Novel Award and longlisted for the CWA John Creasey (New Blood) Dagger. 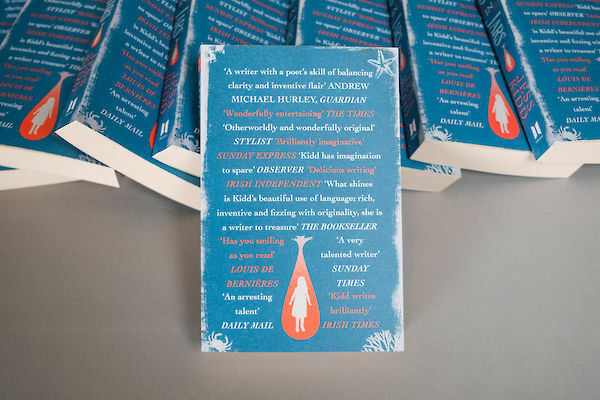 Her second novel, The Hoarder, was shortlisted for the Kerry Group Irish Novel of the Year Award in association with Listowel Writers’ Week’. Both books were BBC Radio 2 Book Club picks. 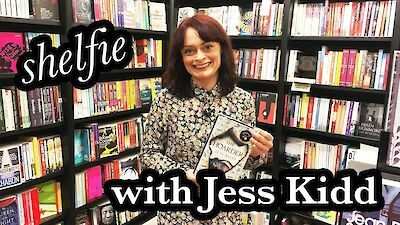 Jess Kidd, author of The Hoarder, goes through the shelves of Waterstones to talk about some of the authors that inspired her – from Charles Dickens to Angela Carter and David Almond. 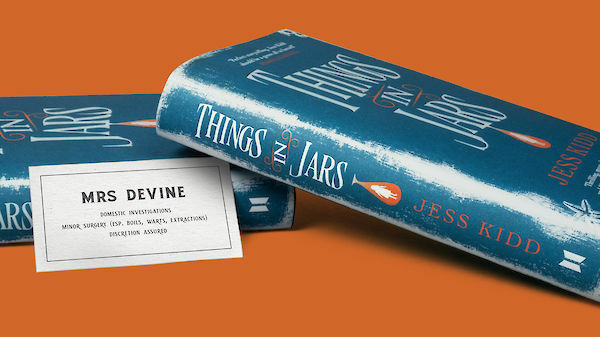 Jess Kidd on the experience and research that informed her new novel, The Hoarder. 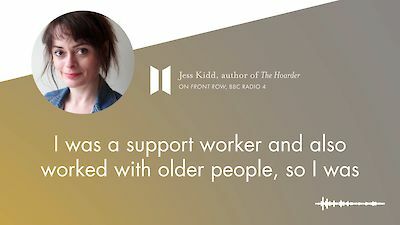 You can listen to the full interview with Jess on the BBC’s Front Row website.